Paris is undoubtedly one of the most culturally captivating cities in the world. Discover the beauty of the city with our range of Paris day trips and overnight breaks that start from just £155. The day trips and great value breaks travel by Eurostar train through the channel tunnel and will take you to central Paris in just 2 hours 14 minutes. Relax and enjoy a glass of Champagne at the Eiffel Tower followed by a two course lunch during our best selling Paris tour! 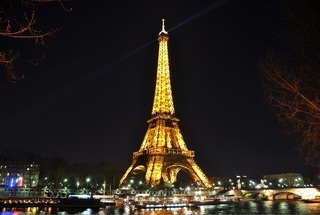 Our complete Paris trip also includes a coach tour and a cruise on the River Seine. 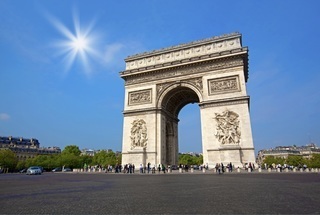 Travel by Eurostar to Paris for a fully escorted tour of the city. 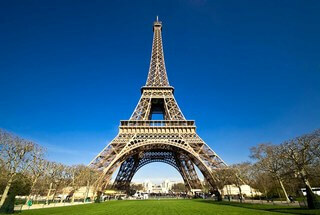 The day trip includes lunch on the Eiffel tower, a panoramic coach tour and a romantic cruise on the River Seine. 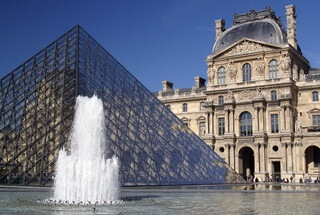 Then join us for a guided tour of Le Louvre to see the Mona Lisa! Our complete Paris trip also includes a coach tour and a Bateaux Parisiens lunch cruise on the River Seine. Includes escorted first day with panoramic coach tour, cruise on the River Seine plus overnight accommodation and a pack to make the most of day two! The package also includes Champagne lunch on the Eiffel Tower.